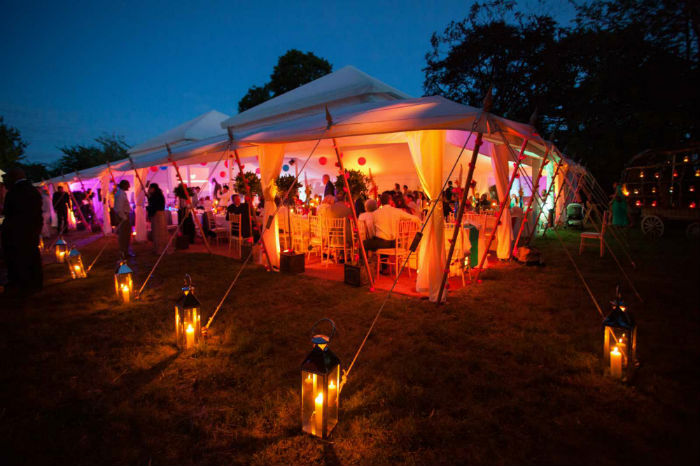 Beautiful Marquees is a marquee hire company of distinction. Their aim is to provide excellence in both Marquees and service. 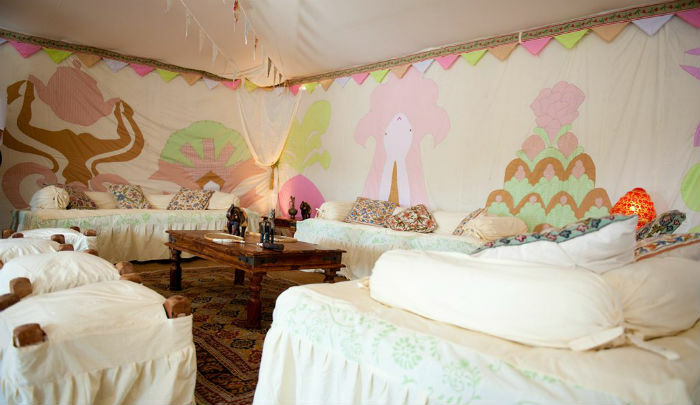 Made in the UK from the finest white canvas, their Indian marquees are both water and fire-proof. 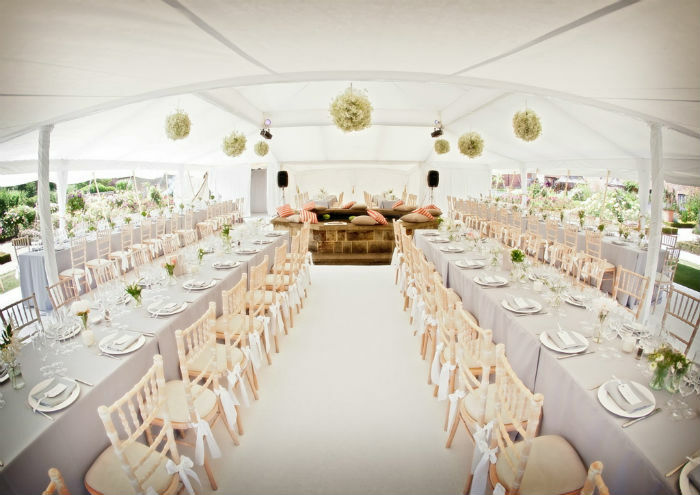 This juxtaposition of Eastern style and Western practicality is the essence of Beautiful Marquees success – making them the choice of the top wedding planners. These unique wedding marquees are as stunning inside as they are out. The dramatic pyramid top creates a luxurious vaulted ceiling providing the ultimate light and airy wedding venue. From initial contact, to post event clear-up, Beautiful Marquees strive to please with their bespoke service and each and every wedding is treated with the importance it deserves. The Marquees are usually hired over a weekend but can be hired for longer if needed. They will need a firm, level surface to erect the tents on (preferably grass but hard-standing possible) and access to power for our lighting. They aim to set up the day before (at least) and dismantle the following day after the event.